Scheduling and Event Services is responsible for coordinating all resources needed for events on the Rollins College campus. 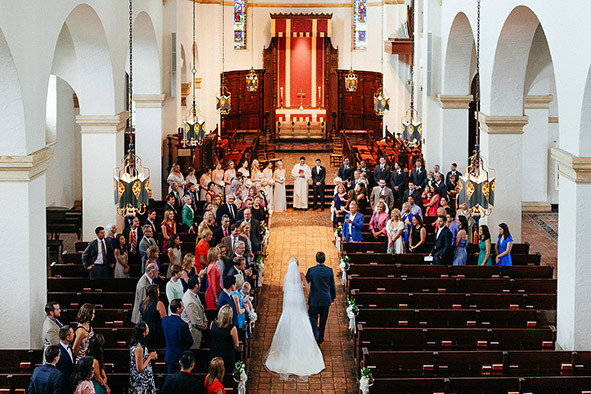 At the first-ever Fan Favorites Ovations, hosted by the Winter Park Chamber of Commerce on January 17, 2013, Knowles Chapel was named "Best Place to Get Married." Members of the campus community should request space for events through Scheduling and Event Services using Virtual EMS. 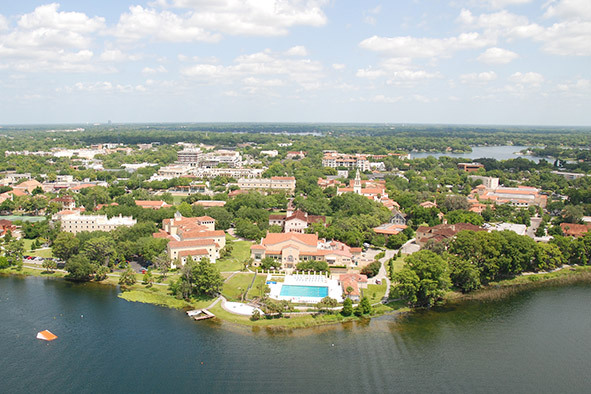 Host your summer camp or conference on the picturesque Rollins campus. 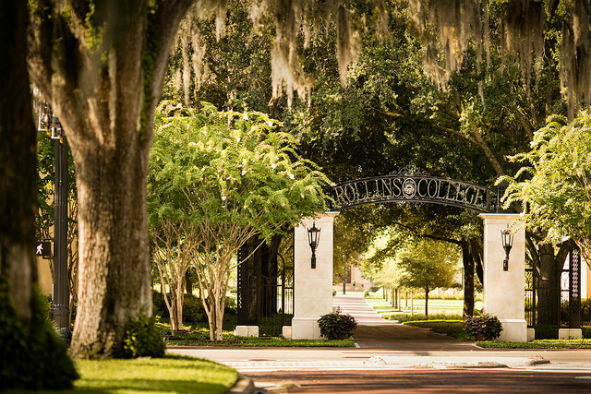 Rollins College facilities and grounds are primarily designed and reserved for supporting the educational mission of the institution. Secondarily, Rollins College space is used to facilitate related activities of significant interest to the College. The facilities and grounds also may be made available to other users for approved purposes if space and staff support is available. 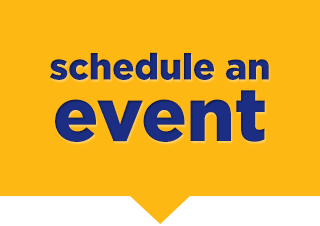 Faculty, staff and students requesting space for events please use the "schedule an event button" to the right to access virtual EMS. All others, please click the "external clients tab" for further information.